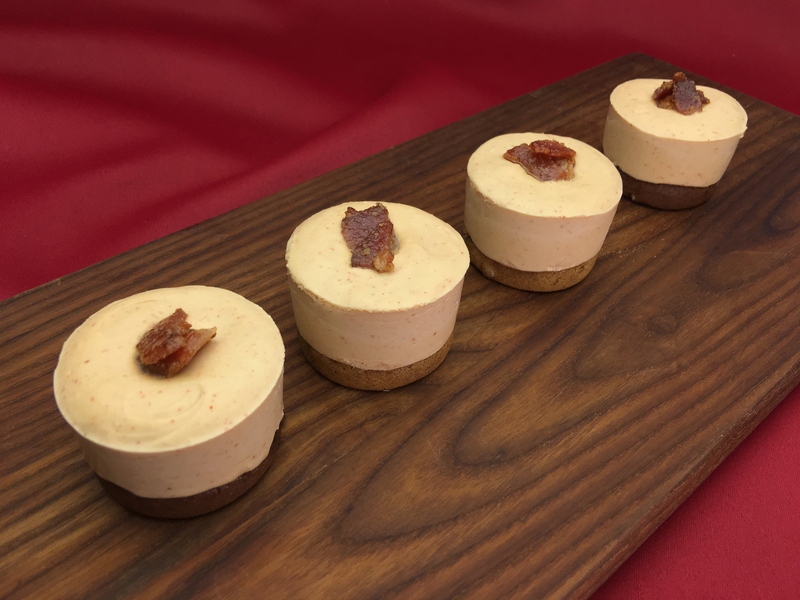 If you love bacon, you'll love this No-Bake Cheesecake. Not only is it easy to make, but it's ful of flavor. Gluten Free, and free from many allergens.